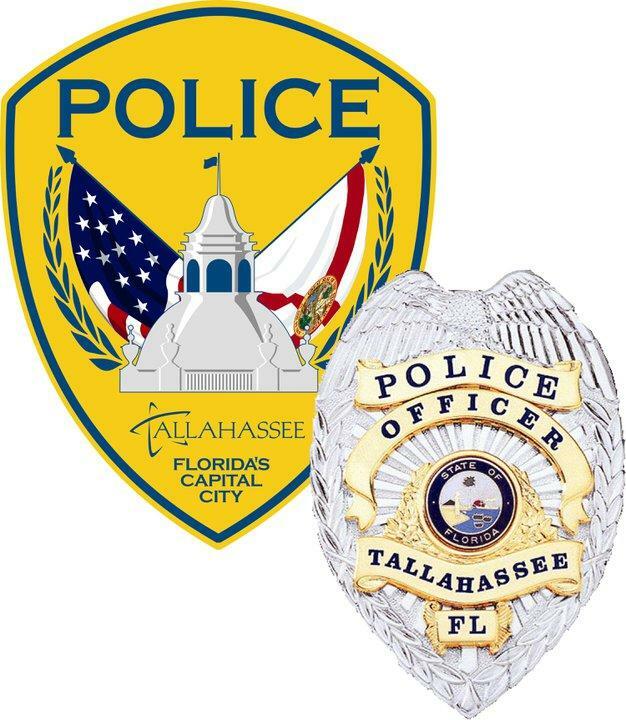 Tallahassee Police Department Chief resigns amid arrest scandal. Jones says the move to retire is less about the scandal and more about wanting to spend time with his family. But, the mishandling of 44-year old driving under the influence suspect Christina West is only the latest in scandals plaguing the department since Jones became Chief in 2007. 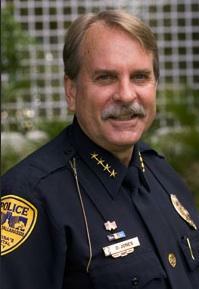 And TPD Spokesman Dave Northway admitted the most recent scandal weighed heavily in Jones’ decision to step down. “Chief Jones did say it was part of his decision, obviously it’s going on right now. But, it was not the reason he’s deciding to retire. He has just decided he was going to retire at this point. He knows it is going on. 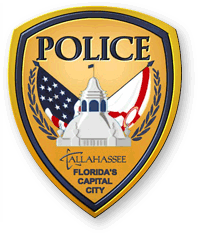 It is an issue that’s plaguing Tallahassee at this point,” Northway said. Jones’ last day on the job will be October fifth. The City is now in the process of looking for a replacement.